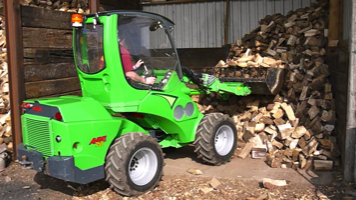 At All Seasons we produce seasoned firewood logs and deliver direct to your door. All of the firewood we sell is from sustainable sources collected during our main industry of tree surgery. Using wood as fuel to heat our homes, heat water and cook with is a natural way of recycling waste product from our industry. The process of seasoning the wood ensures that when burned it will be to it's full potential. We sell a mixture of wood which has been seasoned for at least one year reducing the moisture content allowing it to burn efficiently. Wood should be burned when the moisture content is below 25% - 'air-dry', you can tell if a log is dry as the bark will come away easily in the hand and the log will have splits across the grain. Ideally, firewood should be no more than 10cm thick. 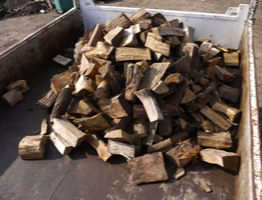 All our firewood is cut and split to the ideal size for burning. 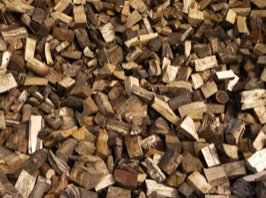 Wood when well seasoned will burn with the minimum of smoke and the maximum of flame - making it ideal for open fires, wood burning stoves, garden 'fire-pits' and patio heaters.